Pass the Journeyman Electrician License Exam the first time—guaranteed or your money back. 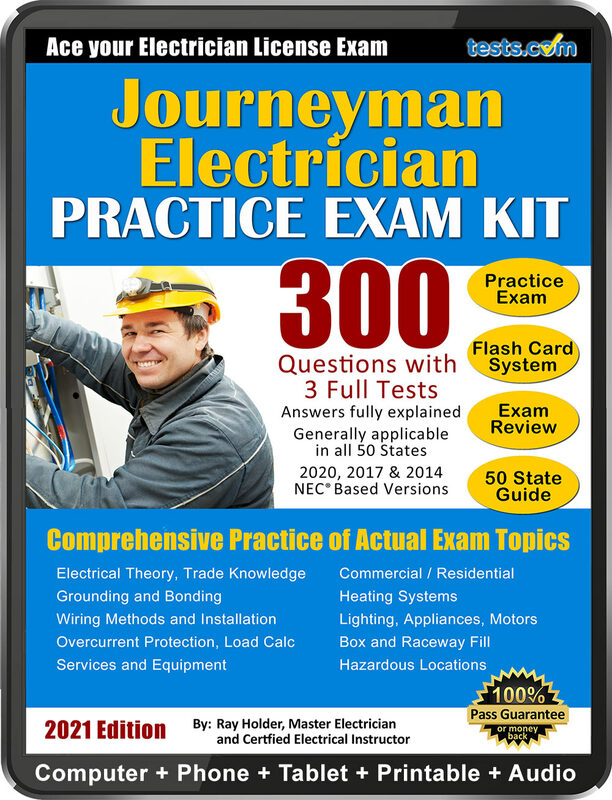 Our expert-written Journeyman Electrician practice material covers the actual exam topics with fully explained answers. 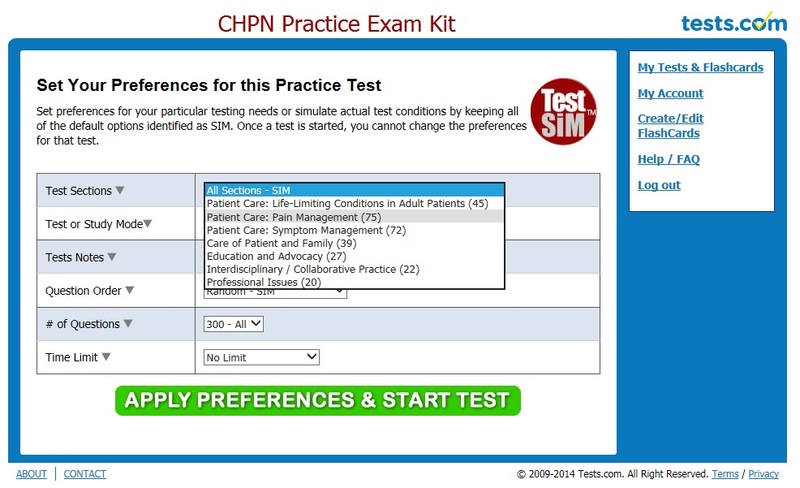 Take unlimited tests of any length. 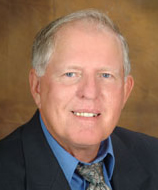 Includes free new question updates and complements any other study materials.